closet, 4-piece ensuite bath with a cheater door and convenient in-suite, FULL-SIZED stacked washer/dryer included. Underground titled parking + titled storage, and gas BBQ hookup on the private, covered balcony, and comes with the A/C unit! Amenities include: Fitness centre, secure underground visitors’ parking, bike storage and a large outdoor space. All this, plus a super-quiet location on a no-traffic cul-de-sac. Whether you’re looking for an investment, first home or an incredibly well-located property in an extremely well-managed building, this is it! Don’t miss your opportunity to own this 3rd floor, upgraded unit. 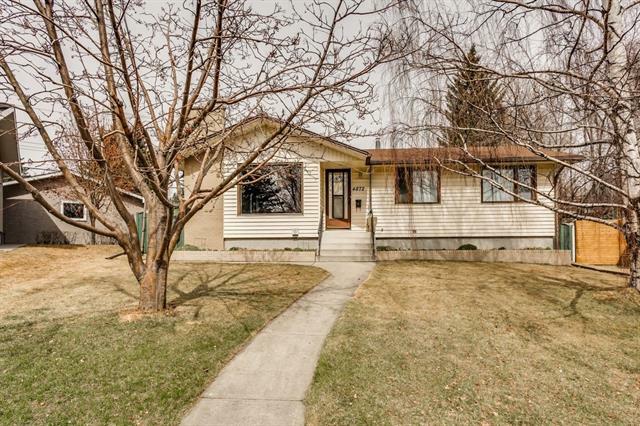 Only a 5-minute walk to University of Calgary. A strong condo board, well-managed & well-maintained building. See all photos, 360-degree virtual tour and the floor plan in the listing links. Call to book your private viewing today! Truly a great find. Home for sale at #313 3111 34 AV Nw Calgary, Alberts T2L 0Y2. 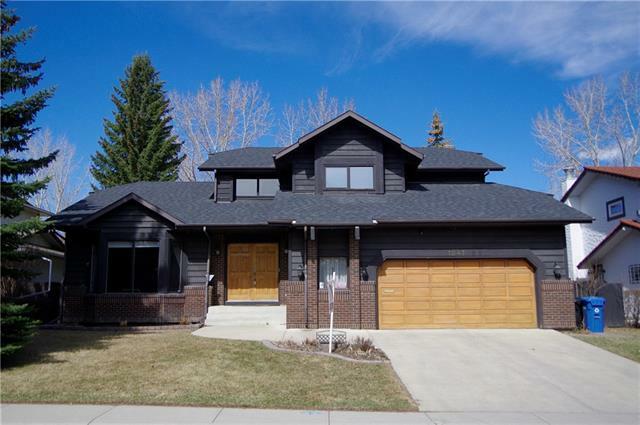 Description: The home at #313 3111 34 AV Nw Calgary, Alberta T2L 0Y2 with the MLS® Number C4237102 is currently listed at $289,900.